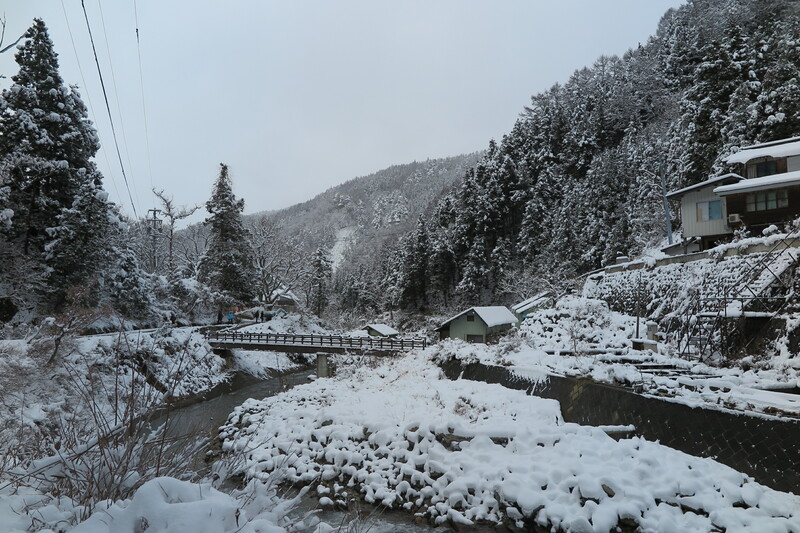 Jigokudani is an area located in the valley with the River Yokoyu, within a much larger national park (Joshinetsu Kogen). 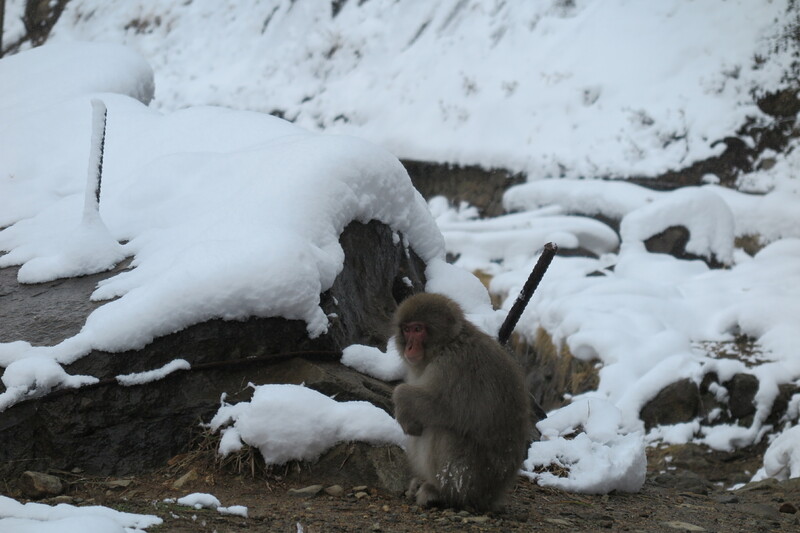 The whole valley is surrounded by a dense forest, which has become particularly popular because inhabited by a population of about 200 Japanese macaques, also called snow monkeys. Excluding humans, these animals are the species that live in the coldest and northernmost places in the world of all primate species. In the Valley of Jigokudani there is one of Japan's most famous place: a natural pool with hot springs water (onsen), which is very popular among the macaques that inhabit the forest to relax and warm up during the winter months. 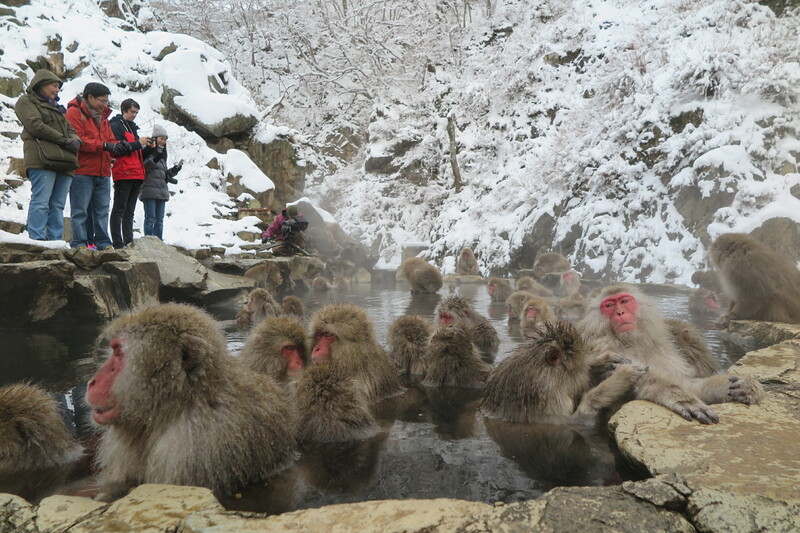 The area where this pool is located is known as Jigokudani Monkey Park. Unlike the rest of the forest, the area where the famous thermal water pool is located is fenced, and you have to buy a ticket to reach and see it. In recent years this place has become a very touristy attraction and it's difficult to appreciate it in its naturalness, the famous swimming pool where macaques usually bathe is often surrounded by a lot of tourists and the keepers usually put food in the area in order to attract the animals to gather there. Near the car park where the footpath to the monkey park begins you can find this restaurant, it's the nearest eating place to the monkey park. They serve both drinks and food such as ramen, sushi and french fries(!). It is a place for tourists with English menus and prices are a bit above average but still it is a great place to rest and warm up a bit after the visit to the park (especially in winter). In this place you can also hire snow equipment, such as caps and snow boots. This small family-run ryokan is probably unique in all of Japan and the world. 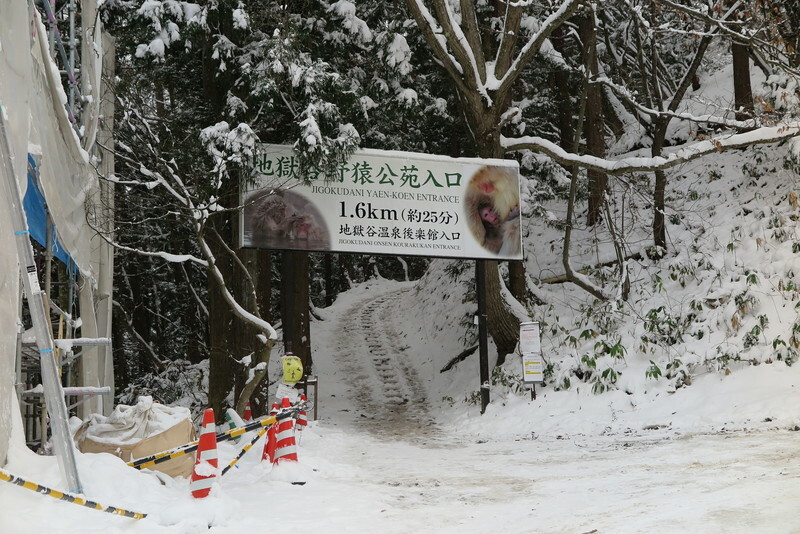 It is located inside the forest which houses the famous Japanese macaques, on the banks of a river. The structure is a bit old but this contributes to feel the traditional Japanese atmosphere. 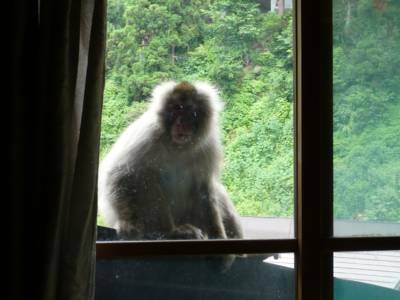 An unforgettable experience is the outdoor onsen, where it really happens to swim along with some macaque, which can be seen everywhere around the ryokan. Prices for a room for two including breakfast and dinner, both traditional and unforgettable, start at about 25,000 yen per night. 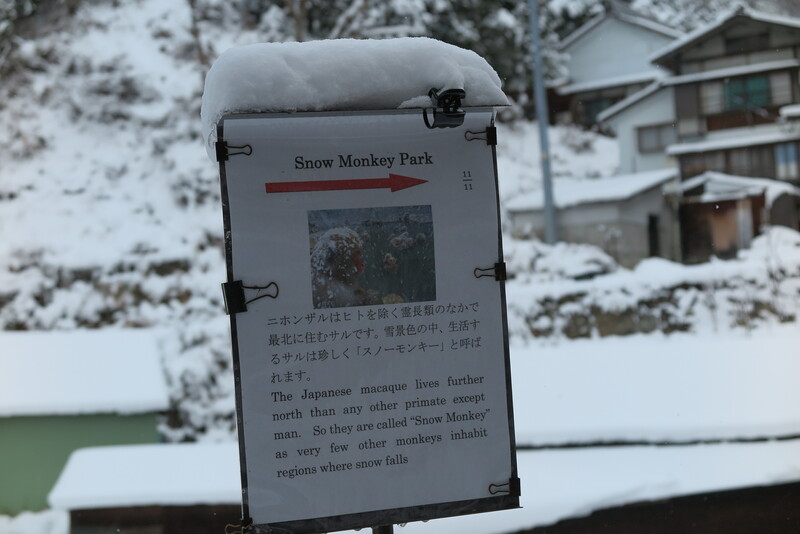 In order to get to the Jigokudani Monkey Park, you must first reach Yudanaka station. For more information on how to get to this station, see the the page dedicated to Yamanouchi. -You can take public buses, which however are not so many over the day, therefore, you may have to wait for more than an hour at the station in Yudanaka. Pay close attention to the schedules for the return trip, missing it might be a big problem. 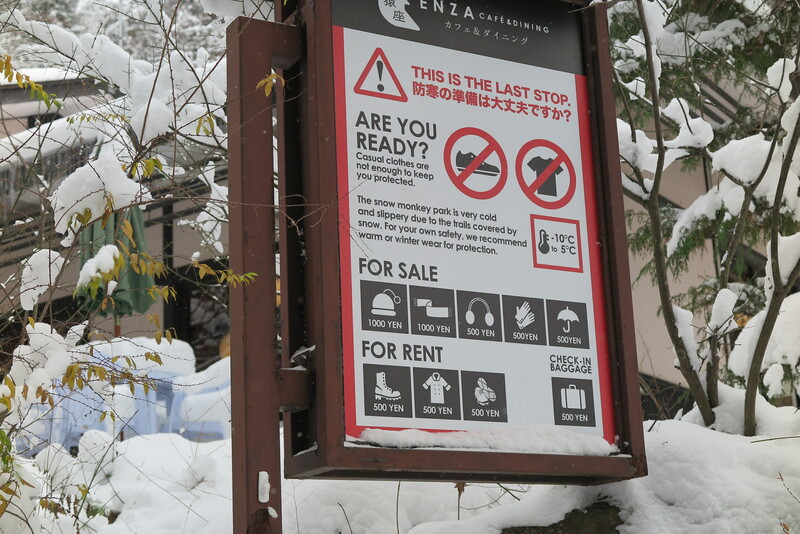 The concerned buses are operated by Nagano Dentetsu Bus and connect Yudanaka station to the bus stop named Kanbayashi Onsen (10 minutes, 220 yen). It should be emphasized that this stop is still about 2 km walk from the monkey park. 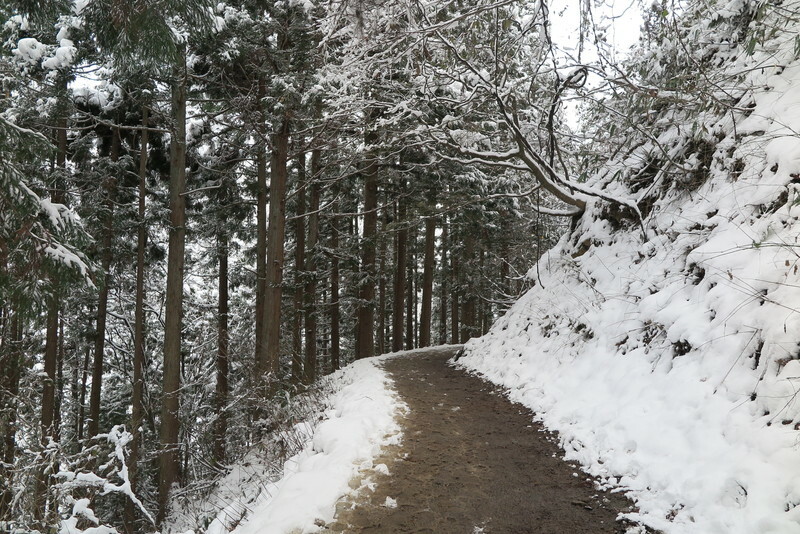 -You can decide to take a long walk to the Jigokudani Park (approximately 5 km). This solution becomes a bit more reasonable if you are staying in a ryokan in Shibu Onsen, since the distance in this case would be only 3 km. During the winter months the bus company NagaDen Bus starts to operate connections (8-10 trips per day) between Nagano station and the ski resort of Shiga Kogen. 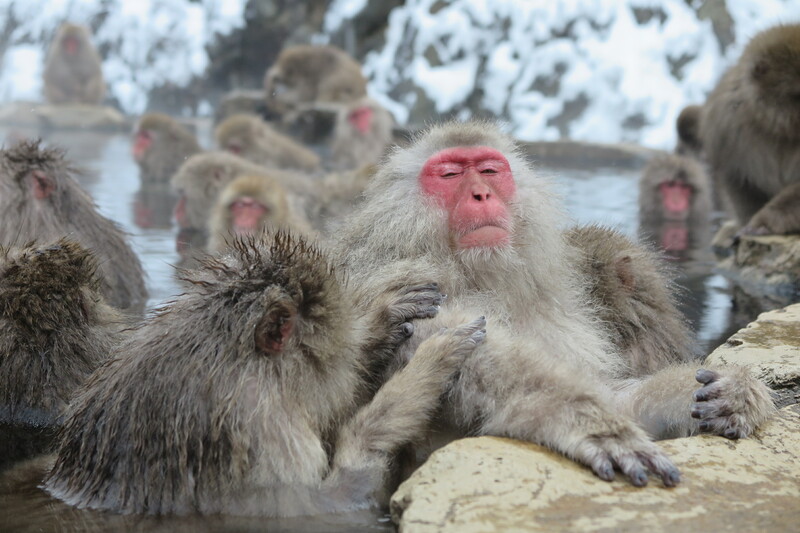 These coaches also make a stop near the Jigokudani Monkey Park, the name of the stop is Kanbayashi Onsen Guchi (40 minutes, 1300 yen).